When I was working in studios the ‘go to’ EQ unit for kick drum, vocals and a lesser extent guitars was the amazing Pultec EQP-1A. 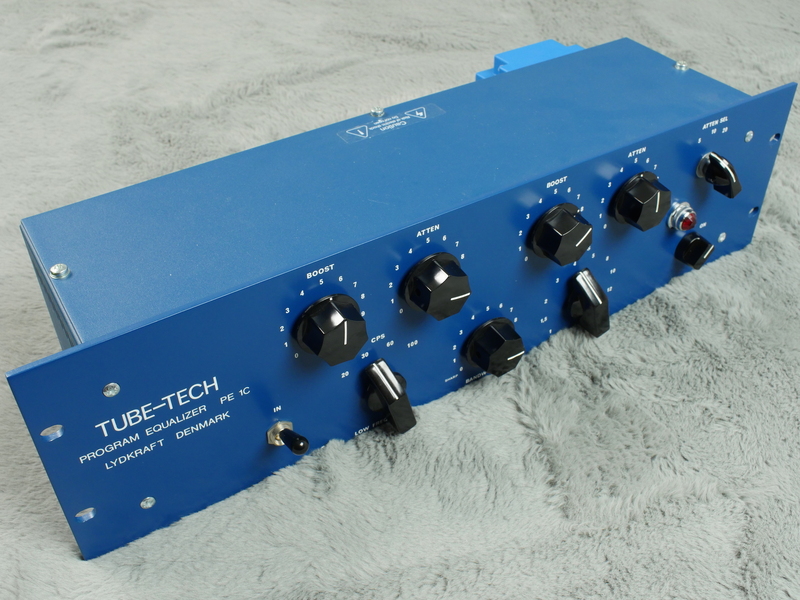 This TubTech is a modern replica of this classic EQ and yes, it does sound like the original Pultec unit it is based on but is probably a tad more reliable. 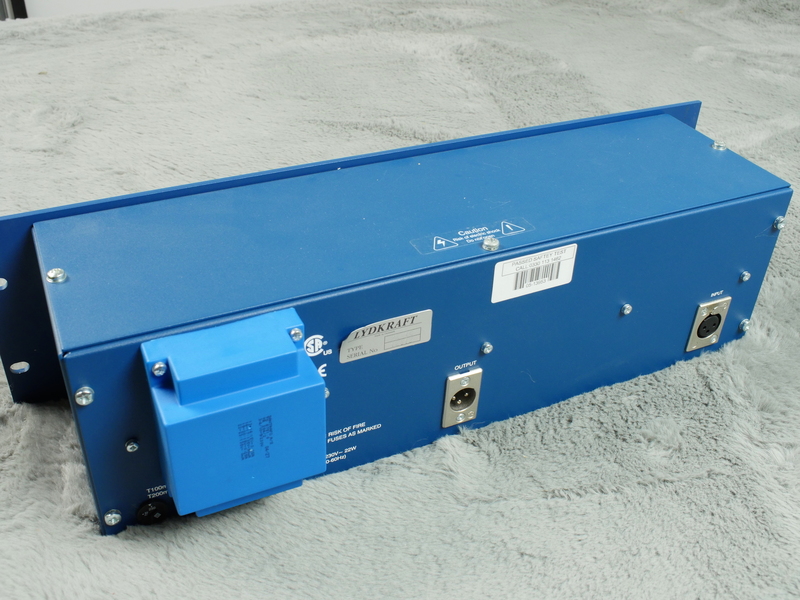 This particular example is in MINT condition, one owner with very little used. Sold with its original box and manual. There are no racking marks and it is almost like buying a brand new unit. 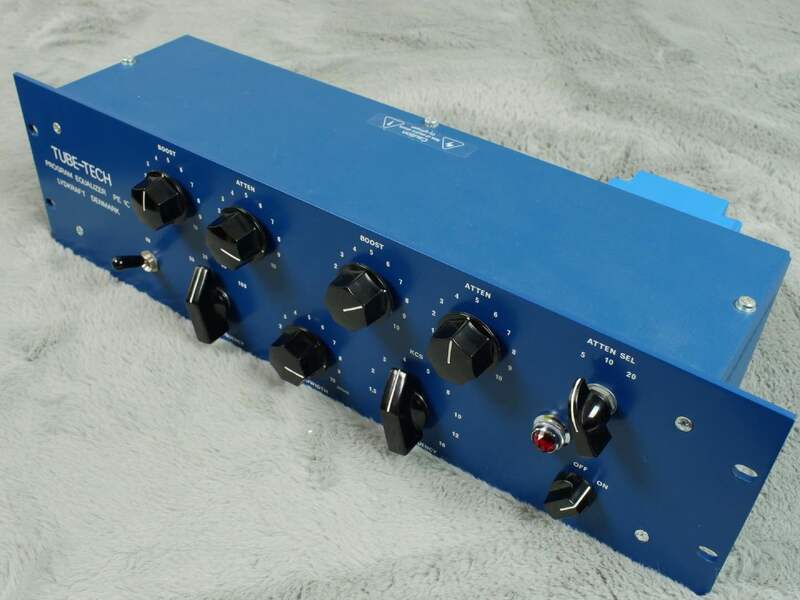 The PE 1C is a passive, all-tube EQ, based on the classic PULTEC EQP 1A design and featuring a passive EQ section and a high quality op amp. With the original Pultec out of production for decades and used examples demanding sky-high prices, the PE 1C is by far the easiest way to achieve this unique and coveted sound. 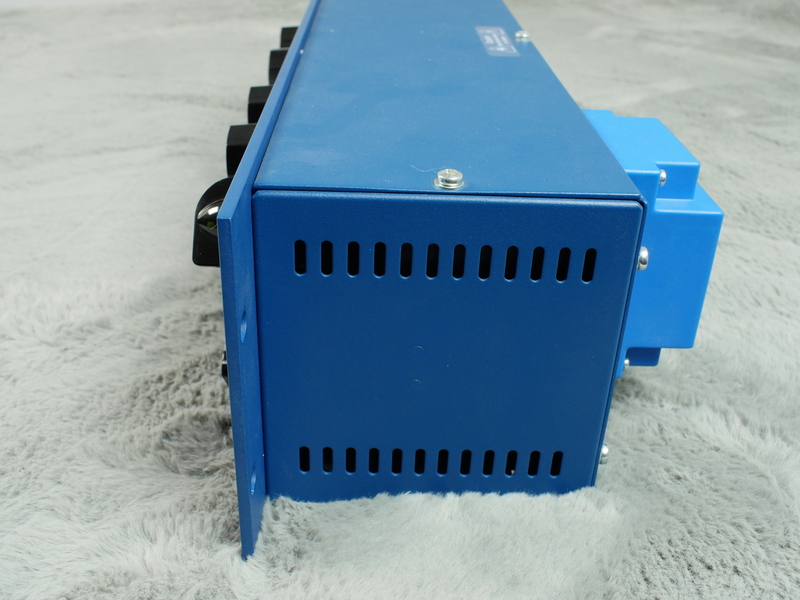 The PE 1C low end section combines two separate passive EQ filters with slightly different cut/boost frequencies. When the two sections are combined, this results in truly unique EQ curves, often named the “Low End Trick” and very useful for cleaning up low/mid frequencies. 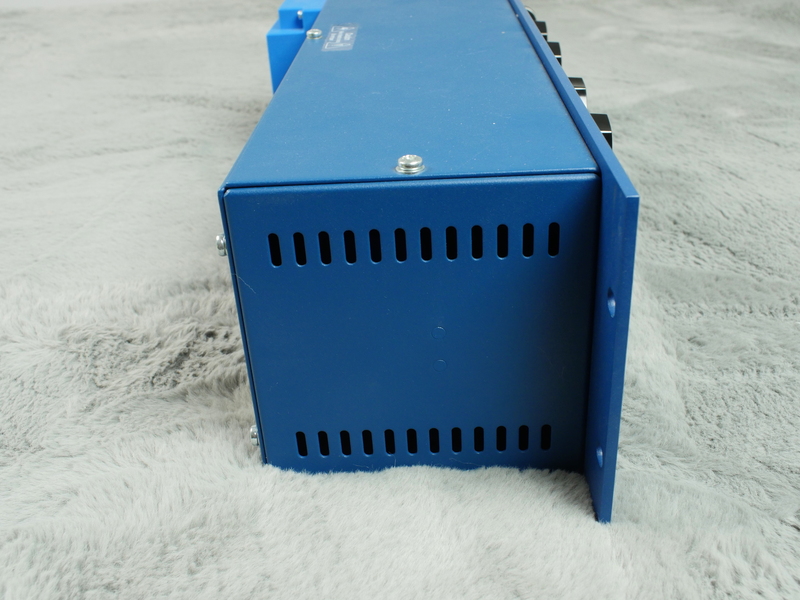 The high frequency and midrange bands really stand out in terms of transparency and clarity, and the PE 1C is broadly regarded as one of the world’s finest passive tube based equalizers. This was our message when promoting the very first Tube-Tech equalizer back in 1985. 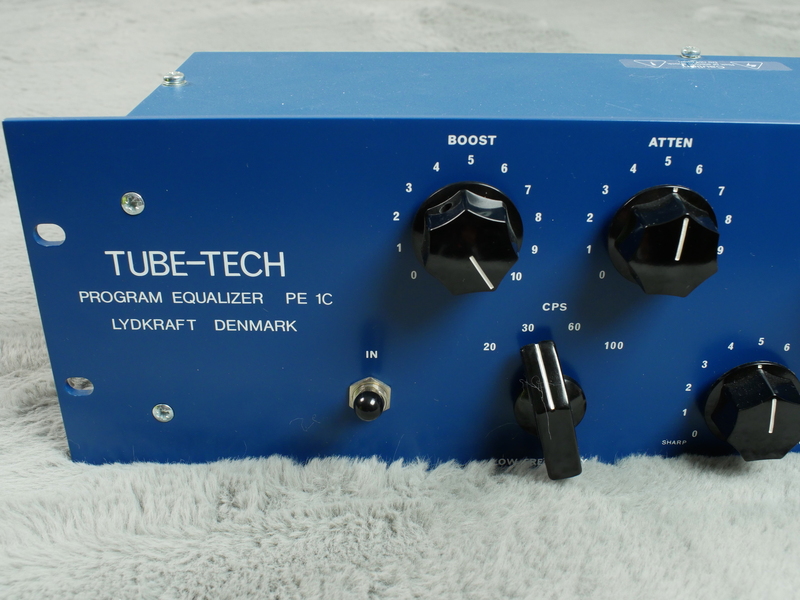 The Tube-Tech PE1A program equalizer was originally made as a European exact equivalent of the US Pultec program eq EQP1A, that became very popular in the US during the eighties in recording studios in New York and LA. 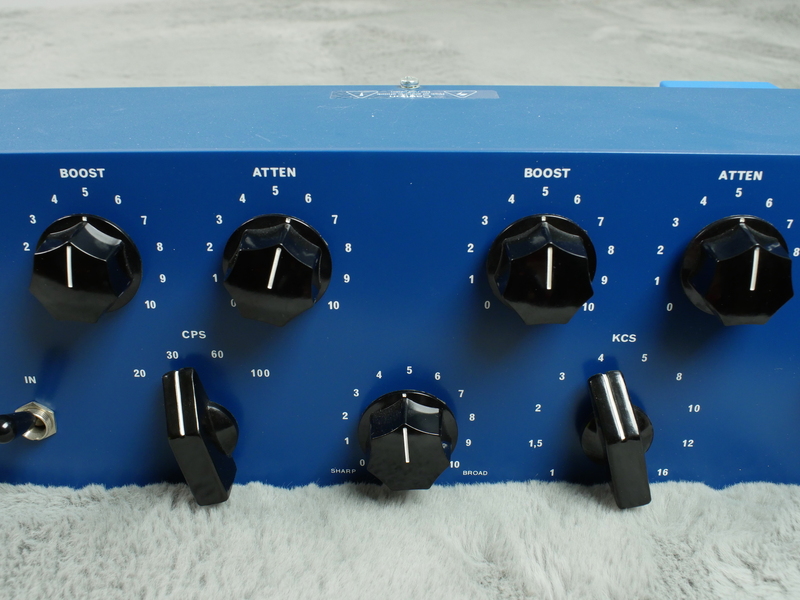 The smooth sound of the Pultecs made these eq”s very different and attractive. 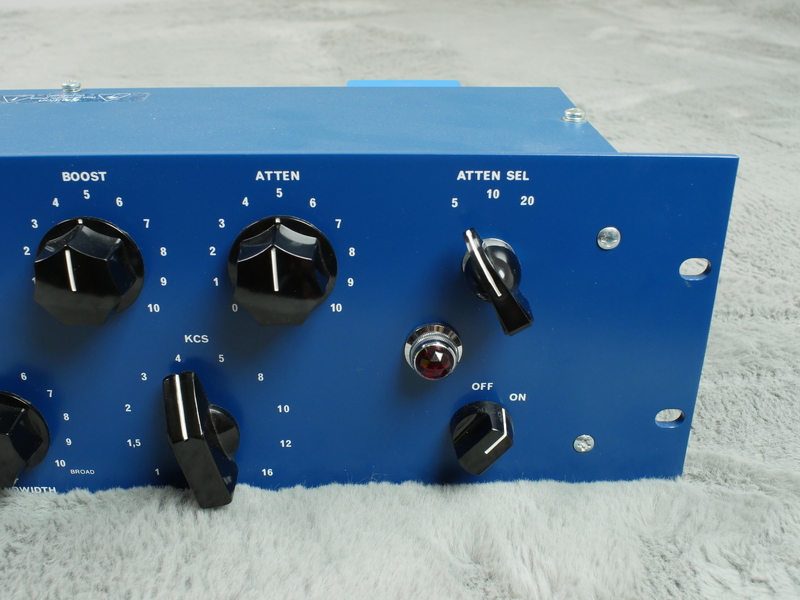 The challenge of this illusive sound motivated Tube Tech founder and designer John Petersen to design and manufacture something that sounded just excately the same, featuring equal specs for all components . The magic test was mixing with Pultec EQ1PA on the left channel and Tube Tech PE1A on the right channel and check the stereo image: It had to remain perfect on all settings! The PE1A was the first product carrying the TUBE-TECH name 28 years ago.